Under 14 Team learn sign language to help their team mate! Now this is team spirit. What a great club we belong to! 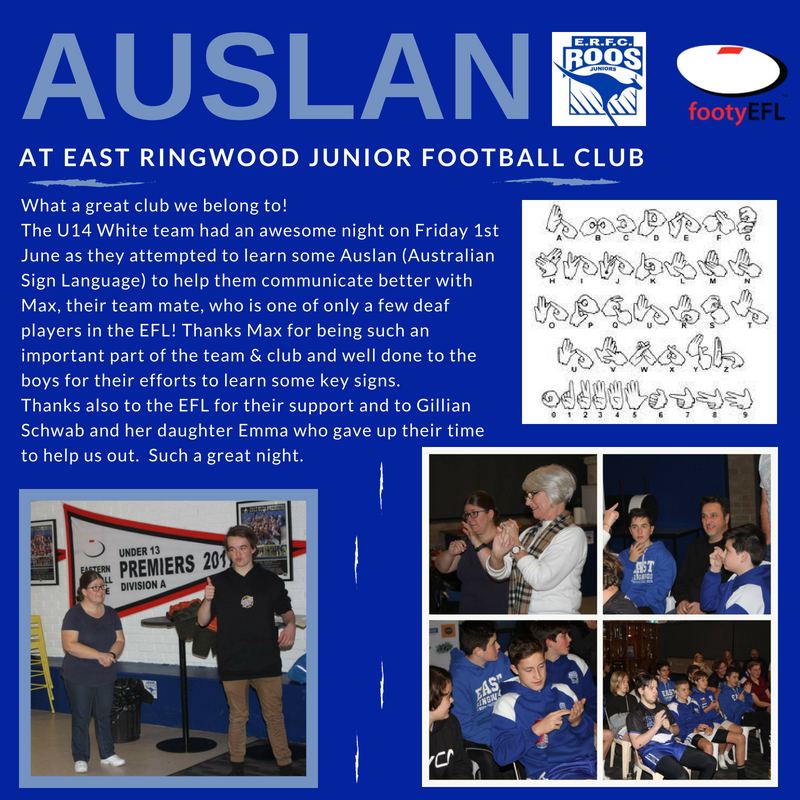 Our under 14 White team learnt sign language to help better communicate with their deaf team mate! No Replies to "Under 14 Team learn sign language to help their team mate!"